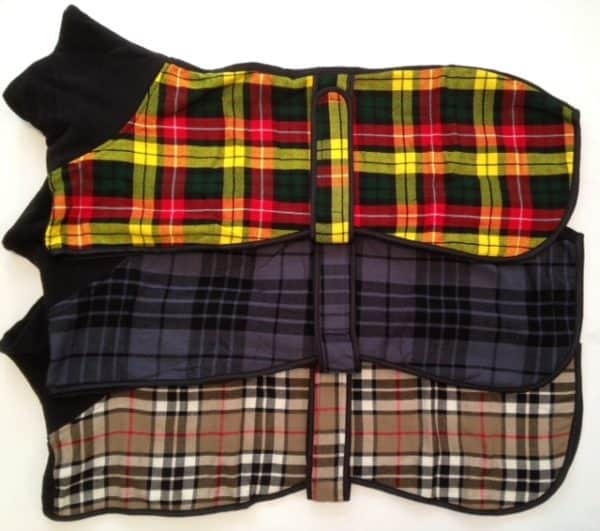 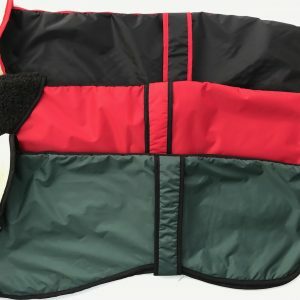 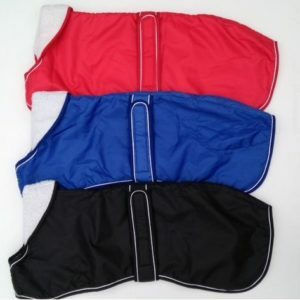 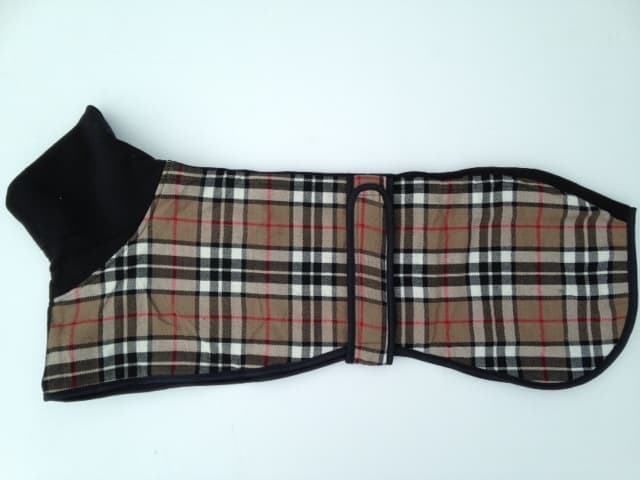 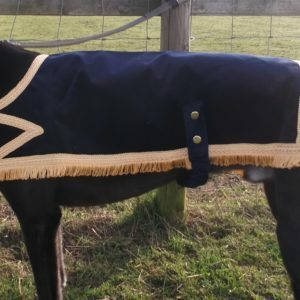 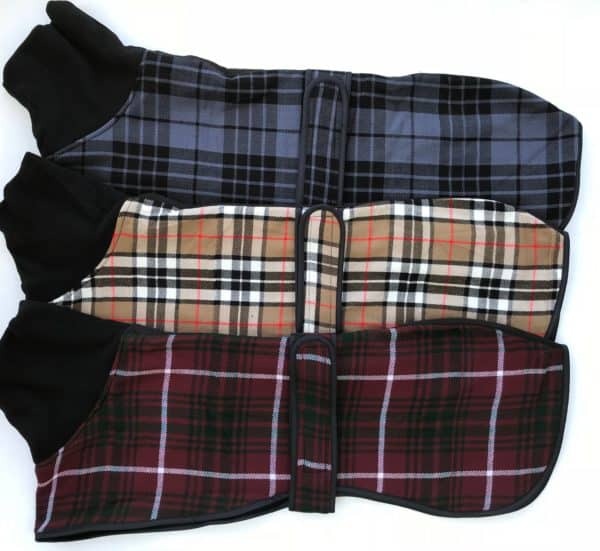 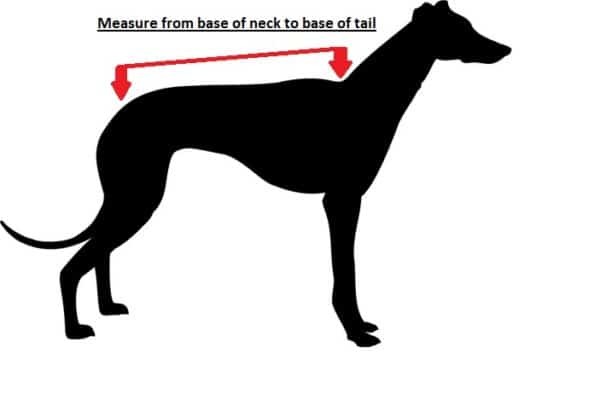 Snood tartan print design greyhound coats. NOTE- Should you wish to exchange for another size we are happy to do so but you will need to pay for the return and second dispatch postage. 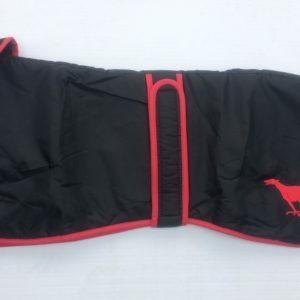 Coats must be in original packaging and in mint condition.